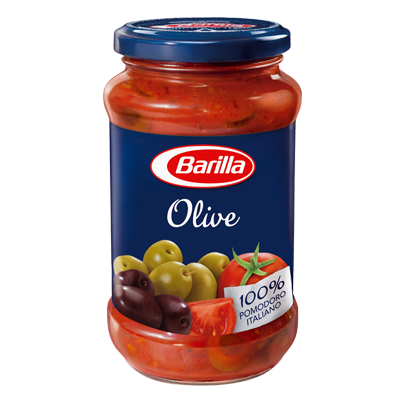 A tasty fresh combination of black and green olives, capers and 100% Italian sun ripened tomatoes, delivering a smooth spicy touch in one of the most classic Italian recipes. 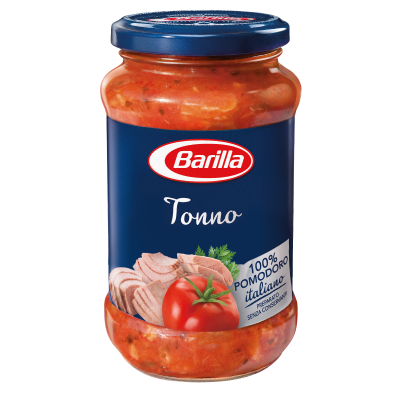 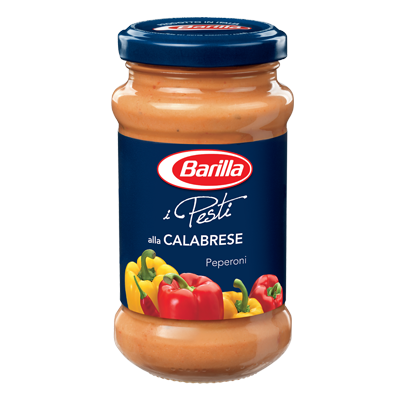 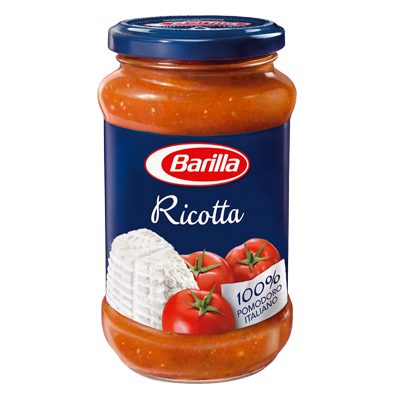 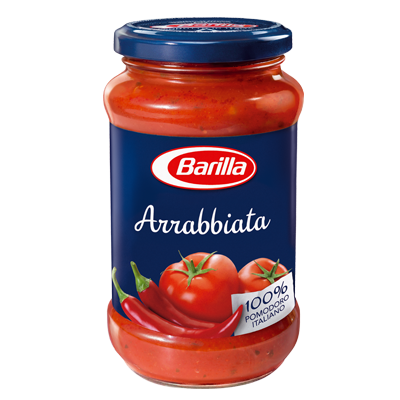 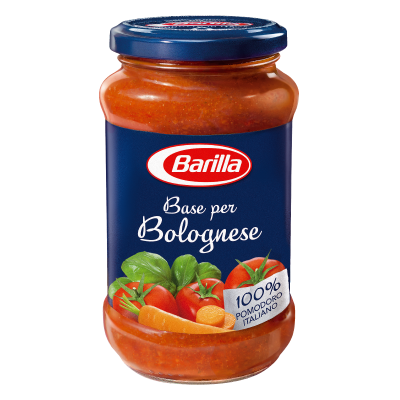 Prepared without preservatives, according to tradition, this sauce is ready to give your pasta the unique taste of genuine Italian cuisine. 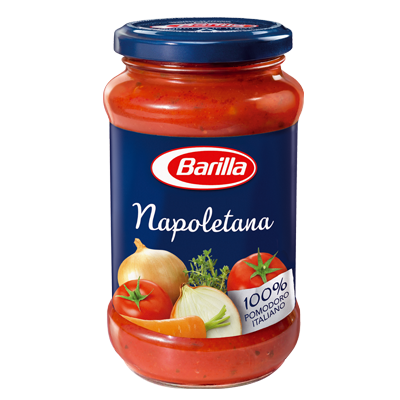 Puttanesca is most traditionally served with spaghetti, and once gently heated, is ready to be poured over drained al dente pasta. 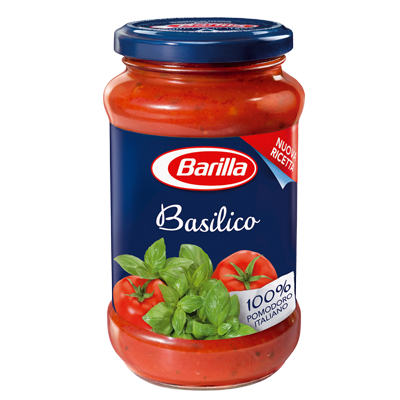 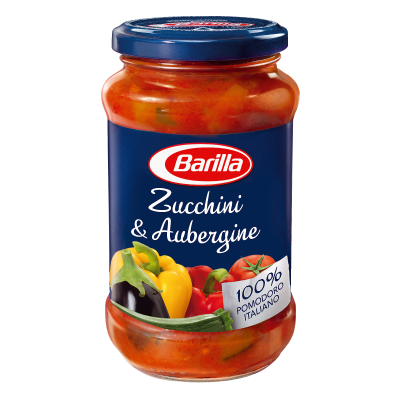 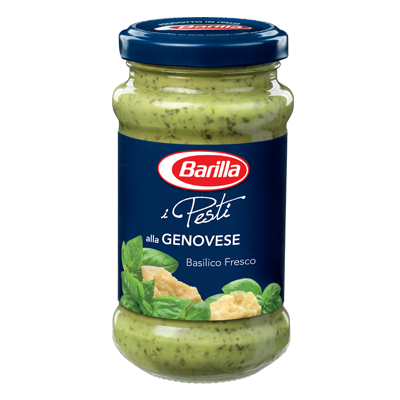 Barilla suggests adding to your completed dish some olive oil flavoured with chopped parsley, easily prepared simply by blending a bunch of chopped parsley with 2 tablespoons of olive oil. 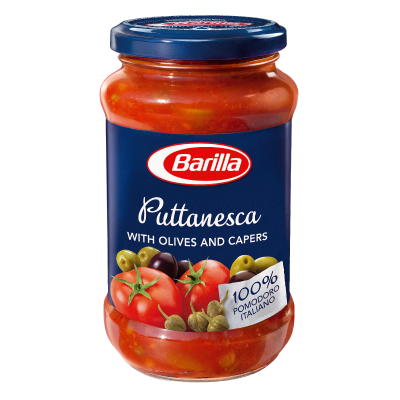 Prepared without preservatives, according to tradition, try baking your favourite fish in Puttanesca pasta sauce for a tasty alternative.